It's not a new movie, just a random one I watched lately. It's a sad and beautiful Korean movie shot entirely in Amsterdam. It's a tragic love story between a Korean girl and 2 guys -one police officer and another one an assassin. Good story and beautiful setting, just that the story was a bit over narrated when there were some unnecessary flashback scenes in between. Well, I'm not here to talk much on that. 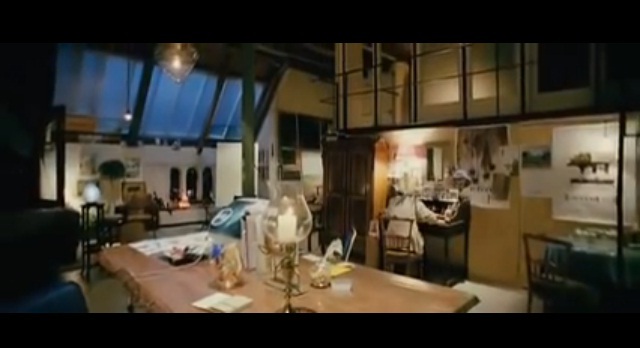 I was quite attracted to the loft style living spaces in the movie. 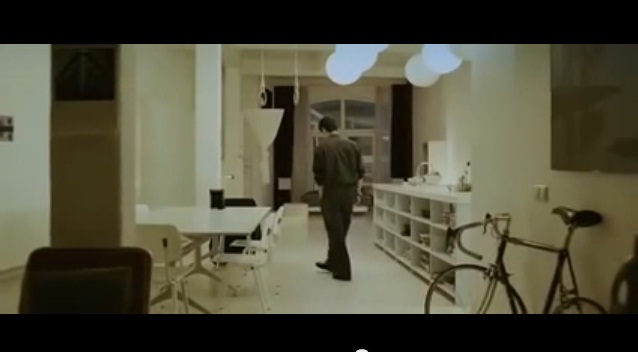 Here are some snapshots of the houses from the movie that I particularly like. 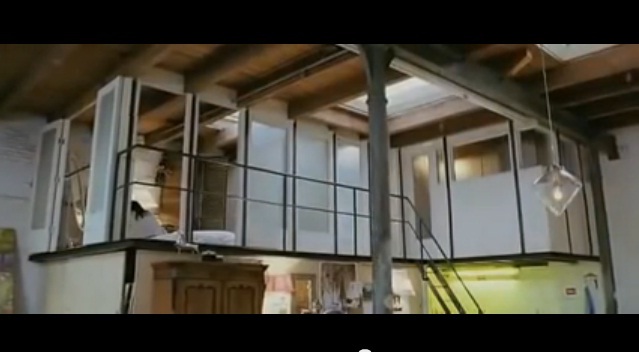 Double volume space to have a mezzanine floor as bedroom. Also I love the working table in the middle of the hall! A cottage house all in creamy colour. Doesn't it look lovely as a holiday house?